More than 130 such cars are expected to take part in this annual vintage extravaganza. They would include 57 cars from the vintage category, 10 from the classic section, 20 from the post-War section, and 44 from other categories. On Saturday, the second and final day of prejudging of these automobiles, enthusiastic participants made a beeline to get their cars examined by the rally judges ~ and get themselves registered for Sunday’s event ~ at Modern School, Barakhamba Road. Another judge, Rakesh Jain, said that youngsters were getting attracted to the rally. “I have won 60 trophies in the Statesman rally over the years and it is not an easy job to maintain these vintage cars. But youngsters are now also getting attracted to the rally. This is a new development we have seen,” he said. A panel of distinguished judges, headed by veteran expert RN Seth, conducted the prejudging of the motoring marvels participating in the rally and gave them points on various parameters. These parameters will be taken into account while judging the prize-winners in various categories at the rally. The panel of judges also comprised of Jitender Pandit, Gyan Sharma, Ashwini Kathpalia, Appa Saheb Allur, Bernard and Sanjoya Gupta. Some of the iconic vintage automobiles taking part in the rally would include the 1914 John Morris fire engine from National Rail Museum ~ which is possibly the oldest automobile in the rally ~ Citroen (1920), Willys (1920), and Hillman (1939). 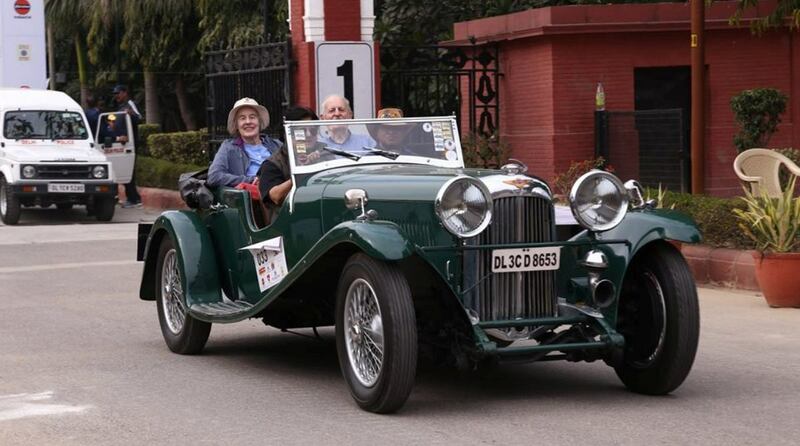 Among other remarkable vehicles which woud be part of the rally are Buick (1940) and Jaguar (1955) from the classic section and Sunbeam Taibot (1940) and Fiat (1962) cars from the post-War category. The rally will be flagged off by New Delhi Municipal Council (NDMC) chairman Naresh Kumar at Statesman House, Barakhamba Road, at 10 am. All the cars in the rally will be driving down the route KG Marg-Curzon Road-India Gate-Pragati Maidan-Nizamuddin Ring Road-Noida Link Road-Greater Noida Expressway before turning back at Amity University, Greater Noida Expressway. 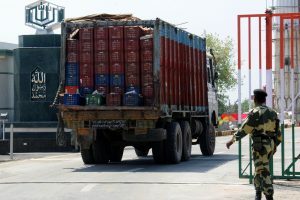 The rally will enter the Purana Qila road to terminate at the National Stadium near India Gate. In the afternoon, a prize distribution function will be held at the National Stadium. Prizes in different categories will be given to their winners by Delhi’s Lt Governor Anil Baijal.